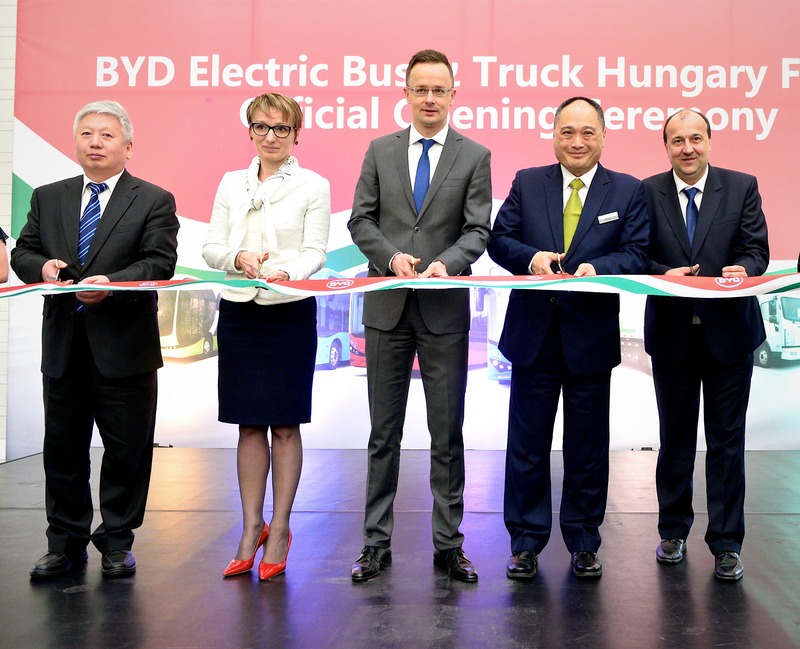 BYD has opened its first fully owned bus plant in Europe in Komarom, Hungary, with an annual production capacity of 400 buses. Back in October, we shared that BYD would be rolling €20 million into a new Hungarian factory over 3 years. A few short months later, BYD has announced that the factory is now open. The “BYD Electric Bus and Truck Hungary Kft” will have a startup crew of 32 employees, which will ramp up to 300 as the factory spools up to full capacity. At that point, the factory will be churning out 400 fully electric buses per year in two shifts that will be exported to European customers. The new factory is 710,000 square feet (66,000 square meters) and will complement the newly acquired 816,000 square feet (80,000 square meter) BYD factory in the north of France in Beauvais. 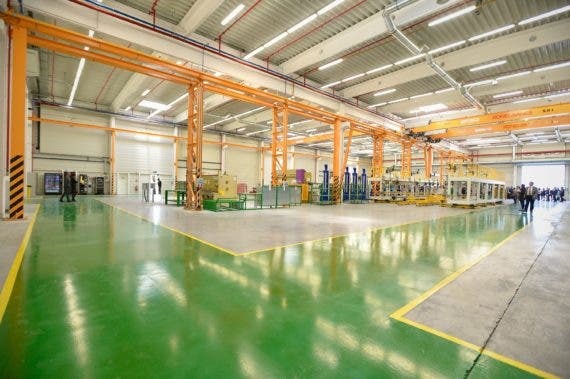 Isbrand Ho, Managing Director of BYD Europe, explained why BYD chose Hungary and Komarom for its new factory: “Firstly, because of its central location and its long tradition of engineering excellence, but also we are very conscious of the strong heritage of bus making in this immediate area. Now the government is reinforcing that industry and we are proud to be at the forefront of that movement”. Europe is a key market for buses, with 25,000 buses sold in the region in 2015 alone. While the 400 buses per year the BYD factory will turn out may seem insignificant in comparison, it represents a solid foothold in what is a relatively underdeveloped market for electrified buses in a region where residents are increasingly aware of their carbon footprint and the impact emissions have on quality of life. City buses, while fantastic for facilitating public transit and local economies, often burn diesel fuel. Diesel exhaust and the PM10 laden pollution it contains is increasingly linked to health challenges, with a particular impact on local residents. 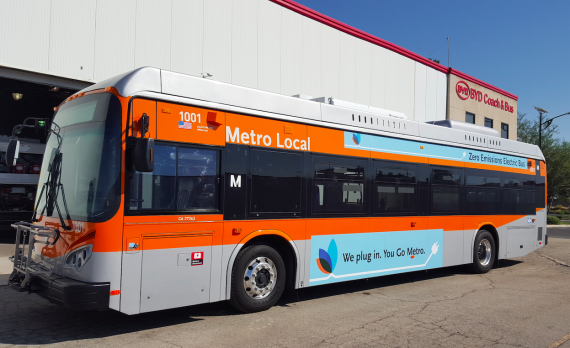 Cutting city buses over to electric disconnects emissions from the point of use and allows the problem to be addressed through renewable infrastructure upgrades like the installation of centralized grid-scale solar, wind, and storage. “City buses are not only a prime contributor to this but also, since they have totally predictable route patterns, are one of the easiest classes of vehicles to be electrified. Learning from the streets of major Chinese cities where poor air quality is not new, we are targeting our world leading battery technology on the city bus sector, although our ambitions stretch way beyond this humble type of vehicle. It is no coincidence therefore that BYD electric buses already make up the largest fleet of zero emission buses at a major international airport – Amsterdam’s Schiphol – and the largest fleet of electric city buses – in service on the streets of London,” said Mr Ho.